The Science & Engineering Complex opened in the fall of 2009. Adjacent to Shelby Hall, the building features state-of-the-art teaching and research labs, as well as collaborative space to encourage interdisciplinary work. 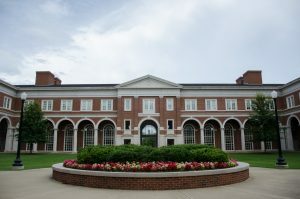 The new facility is U-shaped and similar to Shelby Hall in exterior appearance. 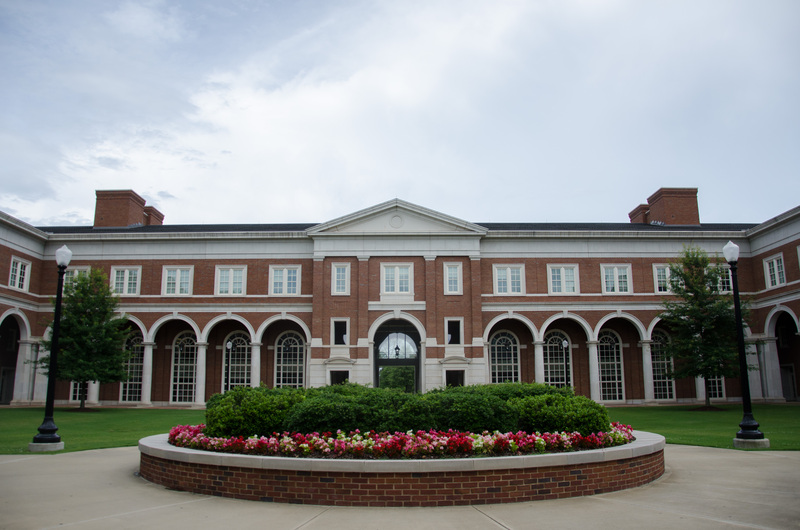 The 212,000 square foot structure connects to Shelby Hall on the northeast corner with first-floor access between the two buildings. The Science & Engineering Complex is home to the all freshman Chemistry teaching laboratories, as well as many Biological Sciences teaching and research labs, and the main Biological Sciences Administration Office (1325 S.E.C.). The building houses students and faculty from the College of Engineering, including from the Chemical and Biological Engineering Department and the Computer Science Department. It is home to teaching labs for the College of Education and the Science in Motion Biology program.